After falling out of the top 30 the previous week, True Blood climbed back in for the week ending August 2, with over 44,000 units and after 11 weeks of release has sold over $42 million worth on over 1.2 million units. 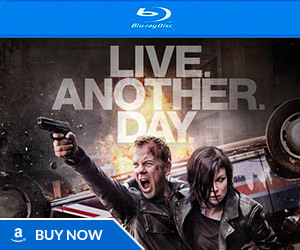 So far this year, only two DVD shows have earned more than $17 million in revenue. 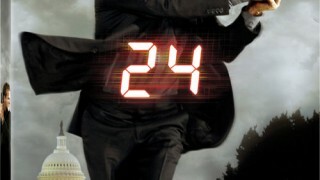 The aforementioned True Blood and 24, which has sold $17.6 million worth in 11 weeks. 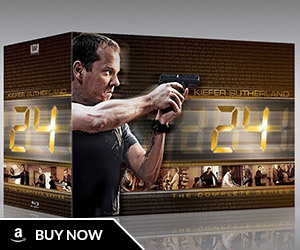 Buy 24 Season 7 on DVD or 24 Season 7 Blu-Ray. 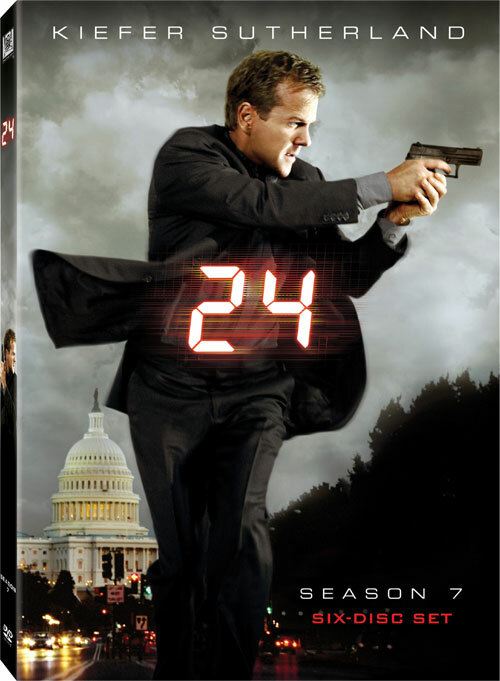 24-7: The Untold Story was a special feature included on the 24 Season 7 DVD set. 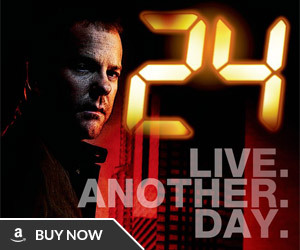 It includes interviews from 24 writers Howard Gordon, Manny Coto, Evan Katz, David Fury, and Brannon Braga. 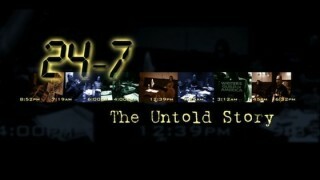 They talk about scrapped plotlines for the seventh season of the show, the Writers Guild of America strike, and more. 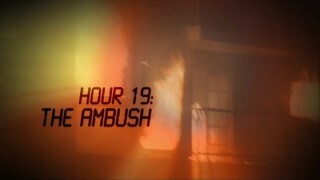 Hour 19: The Ambush is a special feature found on the 24 Season 7 DVD which demonstrates how they filmed the massive explosion in episode 19 of the season. It includes interviews with Rodney Charters, Stan Blackwell, Scott Blackwell, Richard Rosser, Gabriel Casseus, Michael Klick, Guy Skinner, Hal Lary, Jay Herron, and Jeff Cadiente.